Shooting in taiga was my first experience. Taking into consideration my previous experience I was ready for hardships during watching the amur tiger. Everything overcame my expectation. Thanks to wonderful organization my stay in a winter cabin in taiga resembled more a stay in a comfortable inn than in a winter cabin. Transfer to Mataysky reserve was by foreign equipment. Accommodation and food deserve great praises. Food was made only from natural products. Sauna at your wish was available every two-three days. There is a generator for charging without limit and sputnik communication. 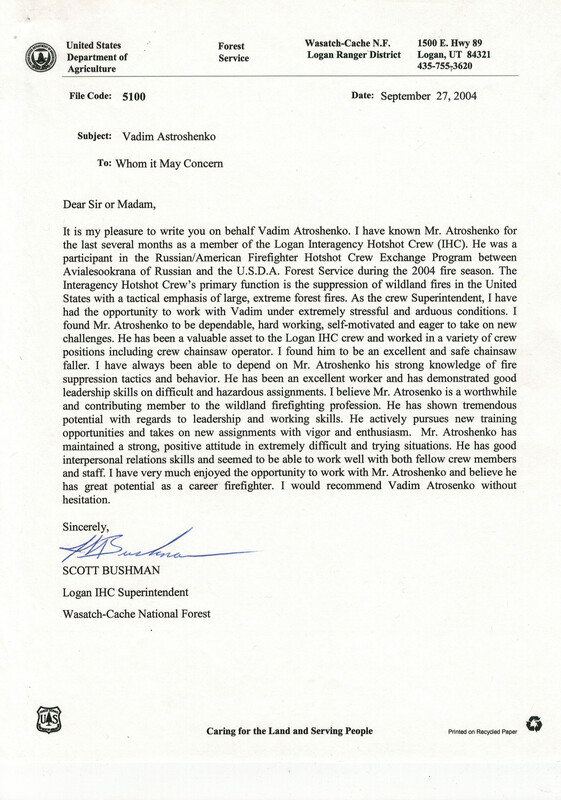 Vadim arranged a special place to watch animals not far from the winter cabin as well as feeding of wild animals. The place for watching tiger and wild boar was 3 km from the winter cabin. Photo record showed constant relocation of the tiger and wild boar. At our disposal there were warm sleeping bags and a tent to make watching more comfortable. Wild boars appeared every day at different time and soon they got accustomed to a man. It was not difficult to shoot these animals from a short distance with the help of 300 mm lens. We enjoyed investigating the black Himalaya bear's lair which was empty, but if you had had enough time you could have seen the bear in the other extra place. Besides, Vadim arranged an excursion to ethnographic village of north minorities. We were accommodated at the inn, food, 3 time a day was available. We had a chance to visit neighboring villages, ethnographic museum and folk dances of north minorities. I hope to visit this wonderful place again and plan to spend there a longer period. I was hunting in November 2016 on Himalaya bear. The hunting was arranged by "Far-Eastern Trophy" Co Ltd. The hunting was quick because it had been properly arranged before. Transfer to the place of hunting, food and accommodation made the hunting memorable. I recommend dedicated hunters not to miss the chance.